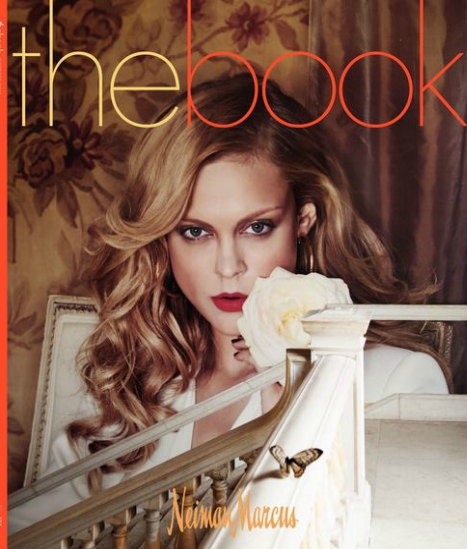 The Neiman Marcus October Issue of 'The Book' is full of great fall items available online and in stores now. Here are our top 5 picks! View the entire catalog here!